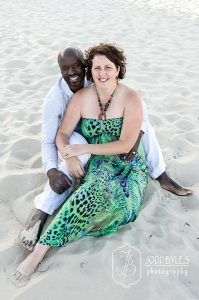 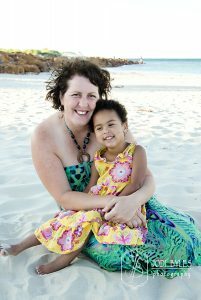 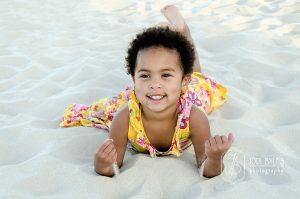 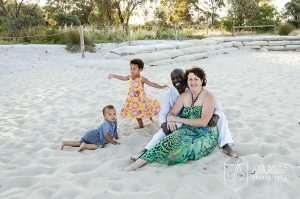 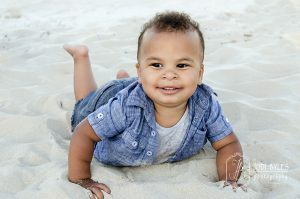 Taken on the beach in Broadwater, Busselton this was a very quick but fun family portrait. 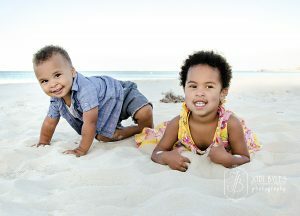 These two adorable kids had so much energy it was difficult to keep them in one spot for very long. 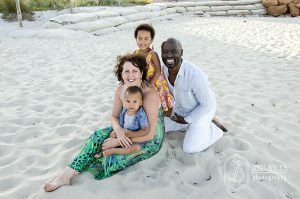 Luckily with several quick snaps we managed to capture some gorgeous photos of this family.